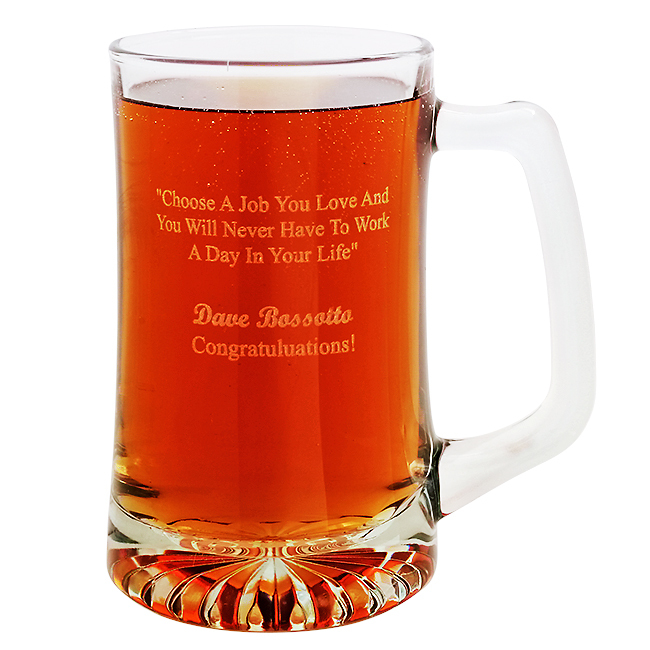 FEATURES/SPECS This extra large 25 ounce beer tankard comes laser engraved with the phrase "Choose A Job You Love And You Will Never Have To Work A Day In Your Life." 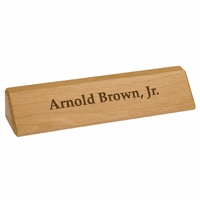 You can add up to 2 lines of additional personalization free of charge below this. 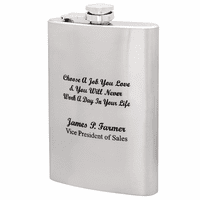 The laser engraving produces a white, frosty effect on the glass. The mug has a heavy weight to it and comes packaged in a gift box. It ships out the next business day, perfect for a last minute gift. 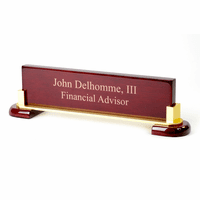 Dimensions: 3 3/4" x6 3/4"